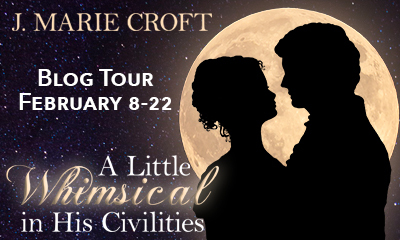 Today the blog tour for 'A Little Whimsical in His Civilities' stops by and I have the honour of hosting the author, J. Marie Croft for a guest post & giveaway. 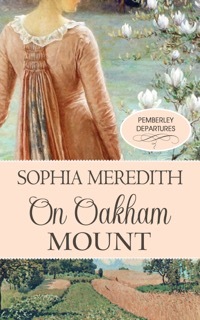 This story is a humorous tale, looking at how things may have seemed from Mr Darcy's perspective when he returns to Meryton after Lydia's marriage. I have enjoyed the other stories that Ms Croft has written, the gender-swap P&P 'Love at First Slight', and she wrote a really funny story, 'Spyglasses and Sunburns' in the anthology 'Sunkissed; Effusions of Summer' which was one of my favourites of the collection so this new book is a definite on my TBR list. Without further ado I will pass over to J. Marie Croft. Today the blog tour for Stephanie Barron’s ‘Jane and the Waterloo Map’ stops off here for my review. If you are unfamiliar with her work, Ms Barron has written a whole series of books with Jane Austen as the investigator of murders and foul play. Read on for my review, and for the chance to enter a US giveaway of some wonderful prizes. Amateur sleuth Jane Austen returns in Jane and the Waterloo Map, the thirteenth novel in Stephanie Barron’s delightful Regency-era mystery series. Award winning author Stephanie Barron tours the blogosphere February 2 through to February 22, 2016 to share her latest release, Jane and the Waterloo Map (Being a Jane Austen Mystery). 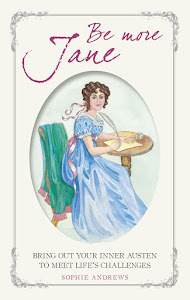 Twenty popular book bloggers specializing in Austenesque fiction, mystery and Regency history will feature guest blogs, interviews, excerpts and book reviews from this highly anticipated novel in the acclaimed Being a Jane Austen Mystery series. A fabulous giveaway contest, including copies of Ms. Barron’s book and other Jane Austen-themed items, will be open to those who join the festivities. Many years ago, when I first read 'Pride & Prejudice' I really identified with Elizabeth. Although she is more outgoing than me, I felt a kinship with her due to her sense of humour and philosophical attitude, as well as her hasty temper, but like many introverted bookworm types, I also have some level of kinship with Mary. She is definitely an interesting secondary character, and one who has had quite a lonely time of it, with her sisters divided into twosomes. 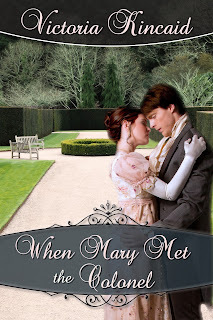 I love to see Mary get a chance to shine in her own right so I was very interested to read this new novella from Victoria Kincaid, ‘When Mary Met the Colonel’. Today I am welcoming author Victoria Kincaid to the blog. 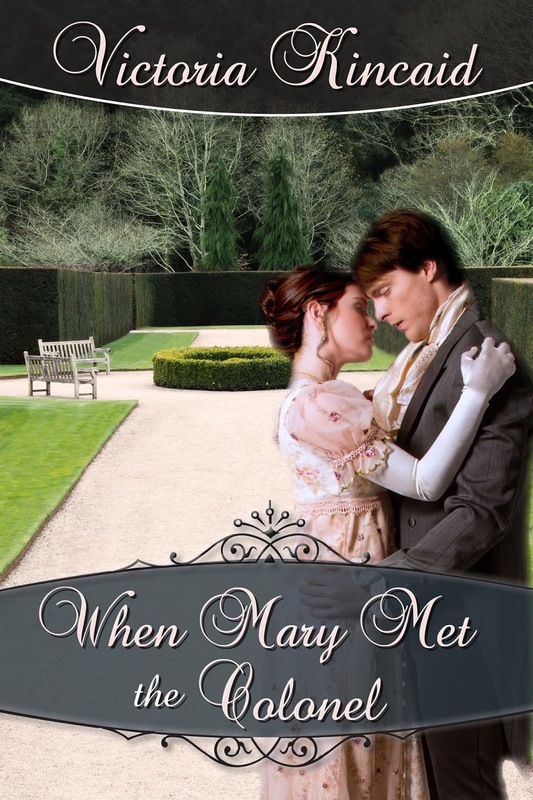 Victoria has just released a new novella, a Mary Bennet story called 'When Mary Met the Colonel', and she has been so kind as to drop by here with an excerpt, a very interesting insight into what prompted her to write this story, and a giveaway of a kindle version of the book for one of you. Read on for more details! 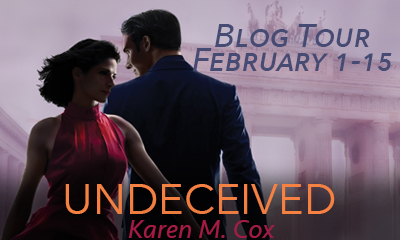 Today the blog tour for Karen M Cox’s latest book, ‘Undeceived’ has a stop here for my review of the book. I’ve enjoyed my previous reads of Karen’s stories (here are my reviews of ‘Sunkissed; Effusions of Summer’, which features a 'Northanger Abbey'-inspired short story by Karen M Cox, ‘Find Wonder in All Things’ which is a modern version of ‘Persuasion’ and my favourite story by her, the US-Depression era 'Pride & Prejudice' retelling, ‘1932’) so I was keen to sign up to read this one. Well you may wonder what happened to me in January 2016 as I have been here so little. Life has just been overwhelming me a little, I seem to be either constantly busy or comatose! So I apologise for my absence and thank those of you who have stuck around! 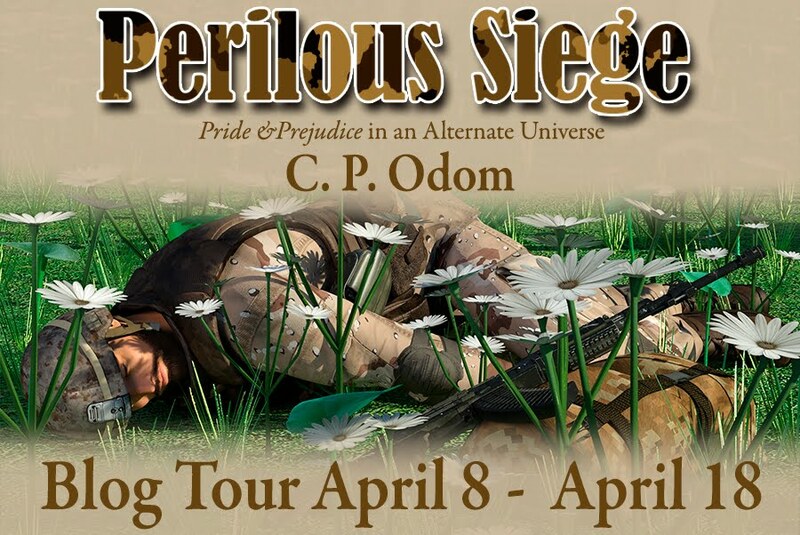 I have the enjoyment of joining in some blog tours in February, so I thought I'd tell you about those.